I am gonna watch out for brussels. I’ll be grateful when you proceed this in future. A lot of folks will be benefited out of your writing. Cheers! Thank you! 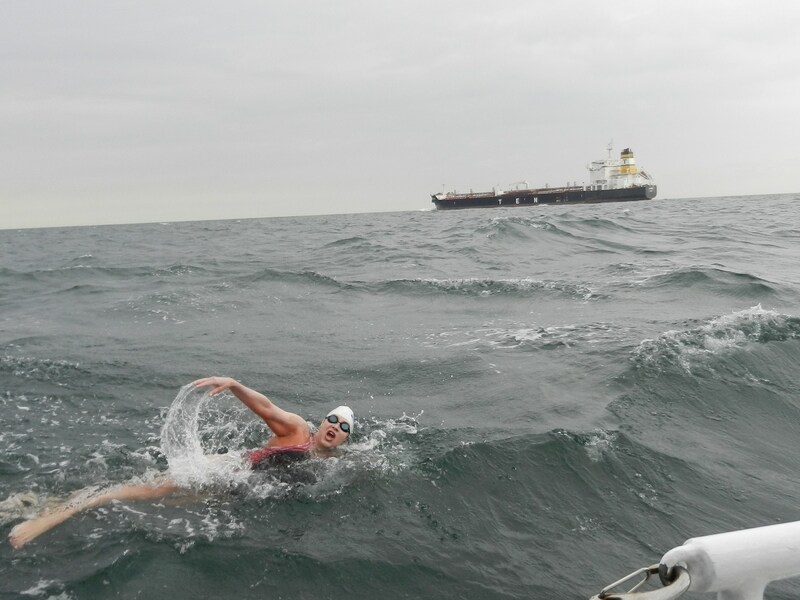 Im an open water swimmer, I have accomplished the Triple Crown of Open Water swimmer and mostly, what I share through my blog is my swimming experience and what i have learned through all these swimming years. I will keep on writing and hopefully inspire many people to make their dreams come true. Thank you! I will keep on writing and sharing my experience…I hope my work may inspire many more to keep on working in order to make your dreams come true.